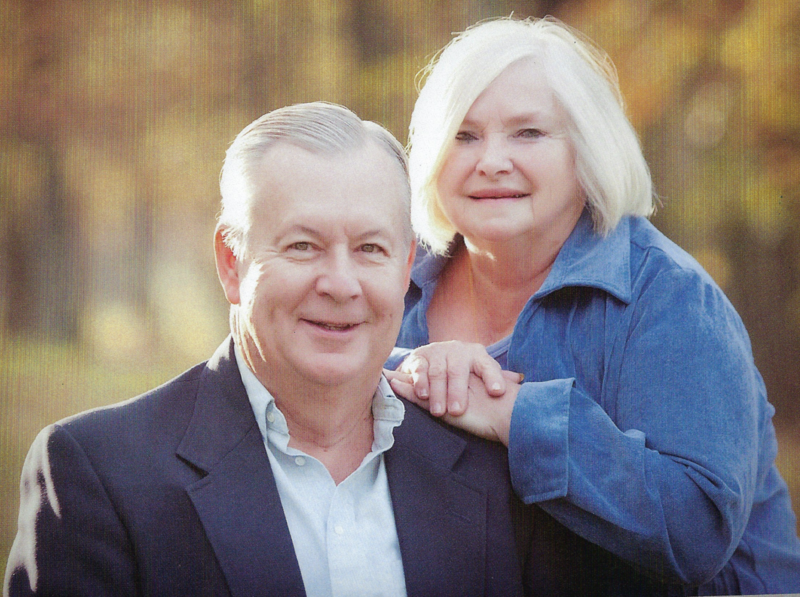 Wayne has been selling real estate in and around Mercer County for 40 years. Our firm places emphasis on farms, residential homes, lake, and commercial properties. We also conduct Estate Auctions, Private Auctions and Absolute Auctions.